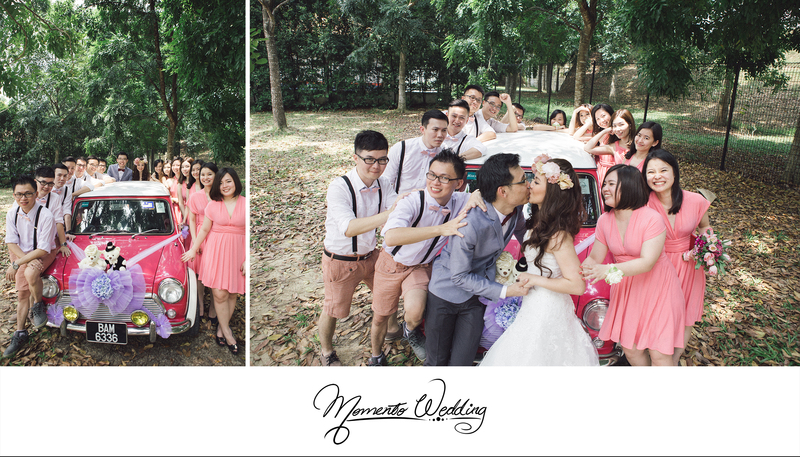 MomentoWedding has always been based in Penang and most clients have a perception that we only accept wedding jobs that are based in Penang. In fact, many do not know that we actually travel to other states in Malaysia as well as overseas. Most of our clients come from Singapore and especially Kuala Lumpur. 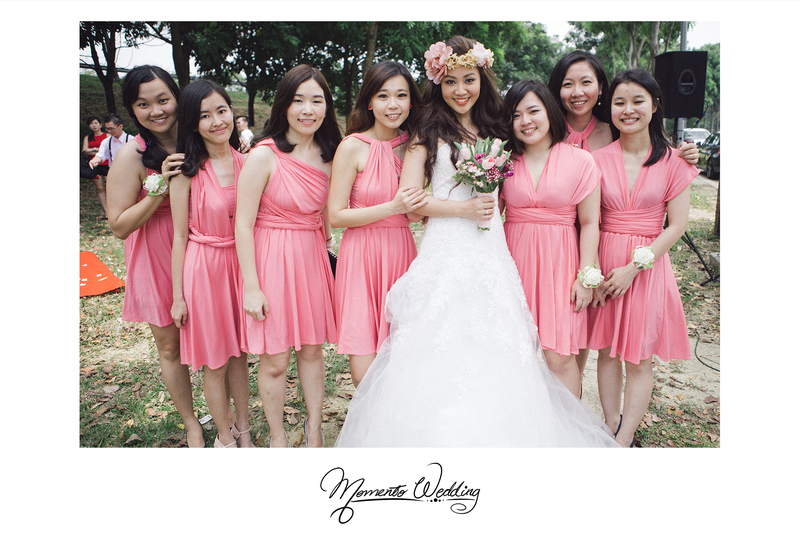 Distance is never an issue if we can extend our services and strive to satisfy our clients’ wedding needs. 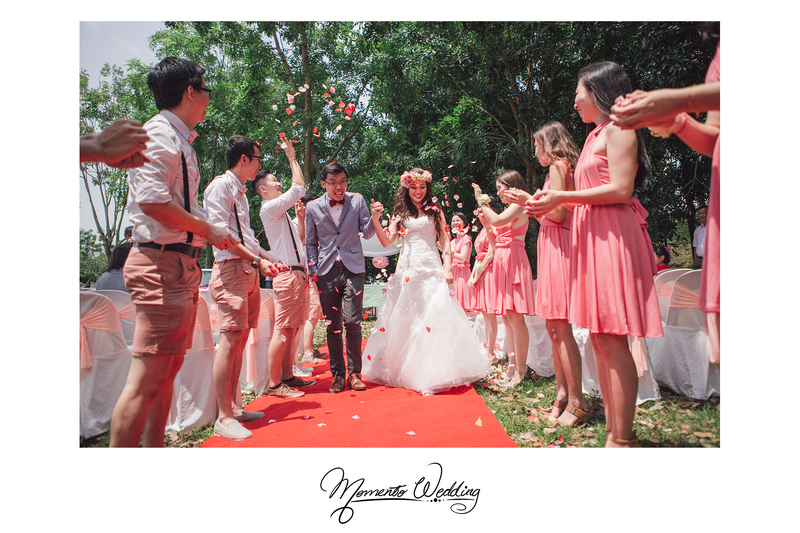 Loy and Nan Yeng is our recent couple from the big city and we are so honoured to have been chosen as their Wedding Photographer in Malaysia. 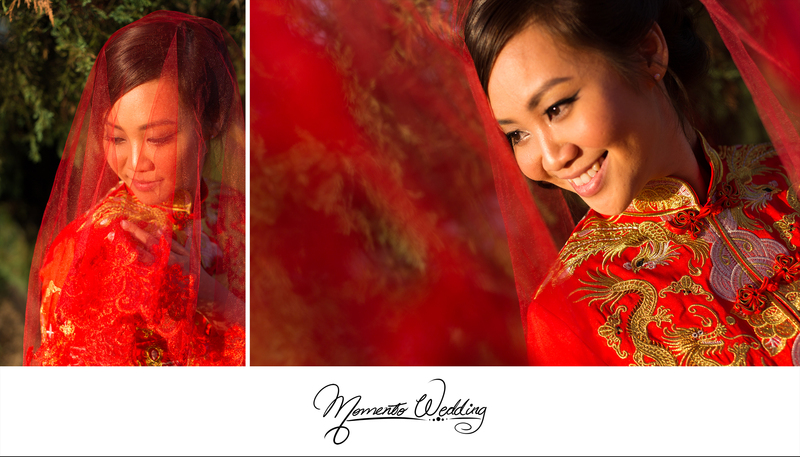 Our team have had the pleasure of traveling down to the city to capture Loy and Nan Yeng’s best wedding moments. 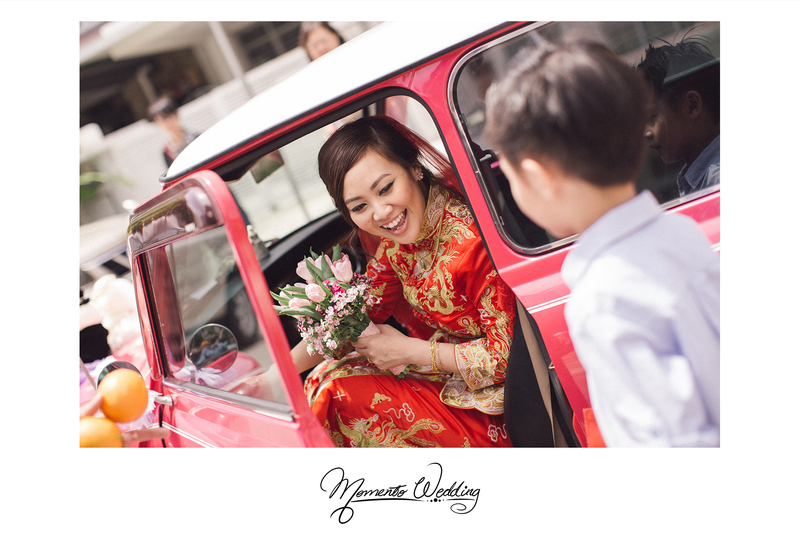 The ceremony started with the traditional Fetching of Bride whereby Loy had to “fetch” his bride who is seen staying true to her Chinese roots by donning a beautiful intriciate Kuan Qua. 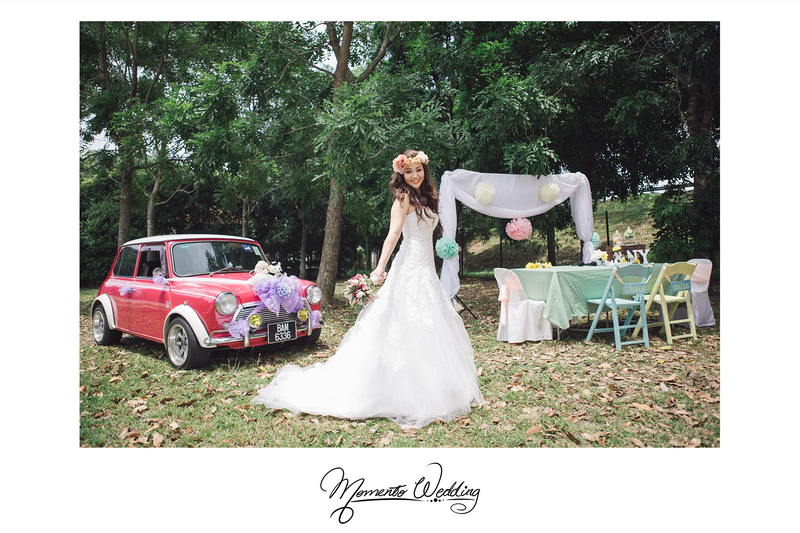 Once Loy managed to “fetch” his beautiful bride in a vintage Mini Cooper, the wedding events continued with them walking down the aisle and Registrar of Marriage in a garden set up. The garden was beautifully decorated in a modern vintage vibe involving pastel colors and some pretty charming furniture pieces. 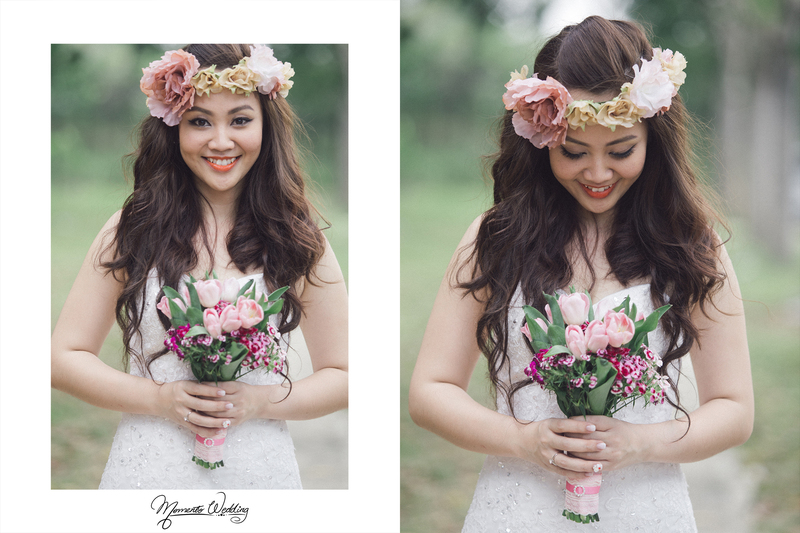 Loy was seen changed into a simple A-line white gown with flower headpiece that completed her whole casual and vintage look which indeed blends in well in a natural green lush setting. It was indeed a memorable day when they finally signed on the paper and was officially announced as husband and wife. 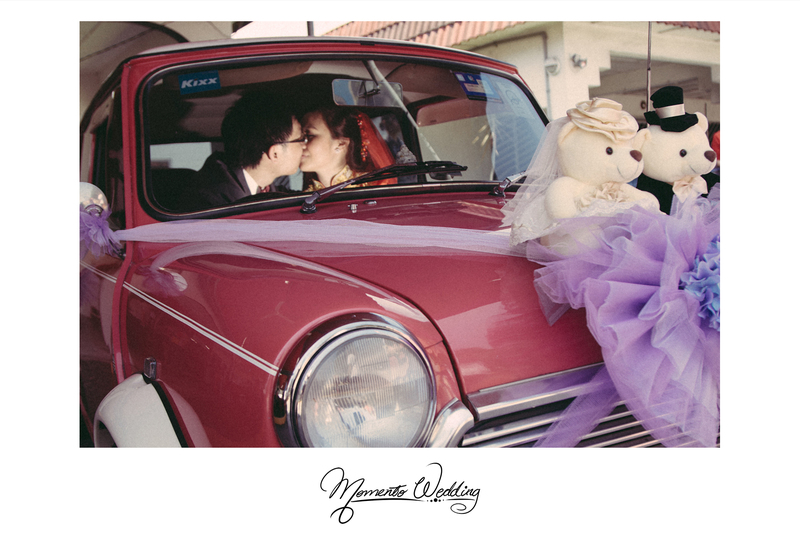 We definitely hope to be the choice of outstation clients’ Wedding Photographer in Malaysia in future! WOW….. 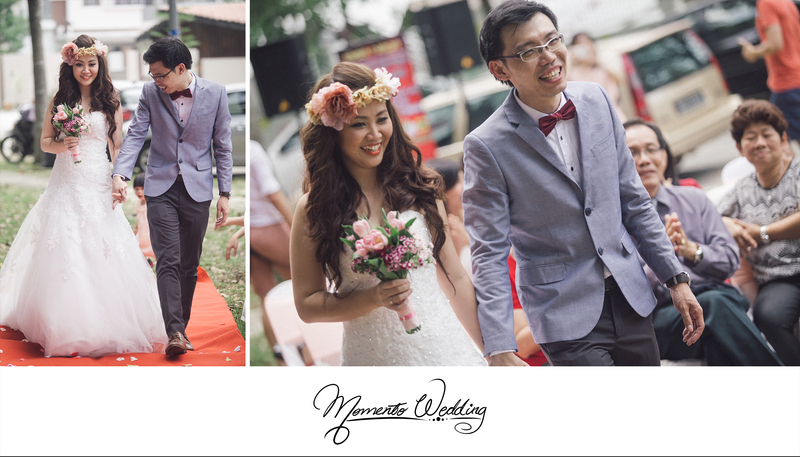 I hardly know what to say and actually can’t stop looking at the photos… A big thumb up for Momento and a big thank you to Vernon and team for creating the most AMAZING photograph’s of our special day. Every shot highlights what a magical day it was for us. 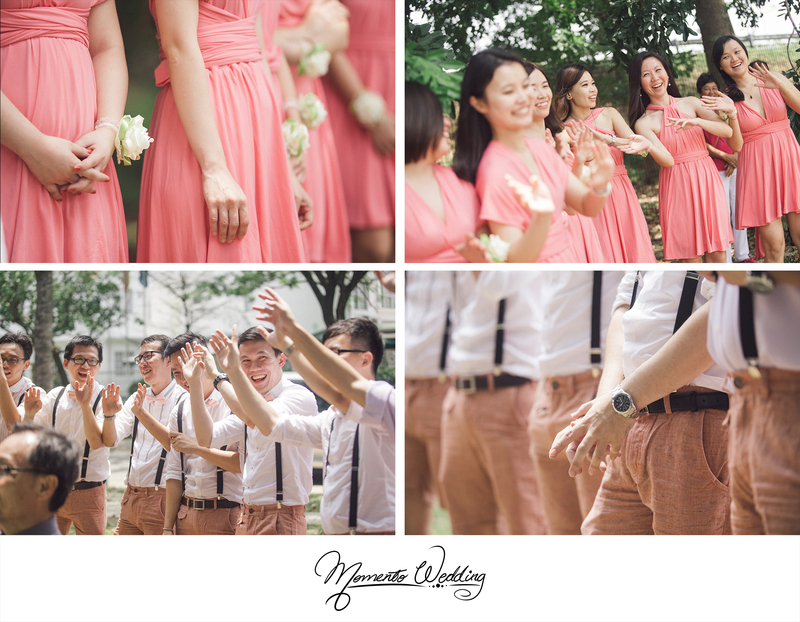 Vernon captured the atmosphere of the day perfectly and the photography is just gorgeous, we will be able to look back at the pictures in years to come and remember what a happy day it was. Our pictures come out stunning and received so many compliments and couldn’t be happier. 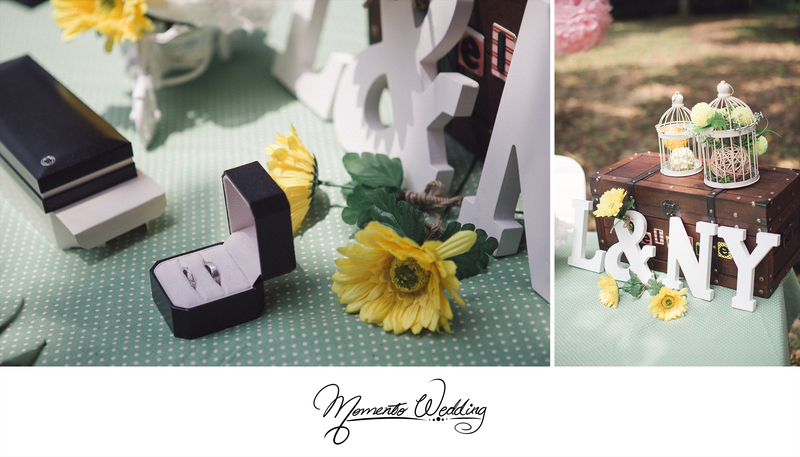 We are so pleased we chose Momento for our very special day photography. THANKS! !